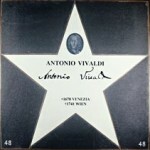 Antonio Vivaldi (1678-1741) spent most of his life in Venice. 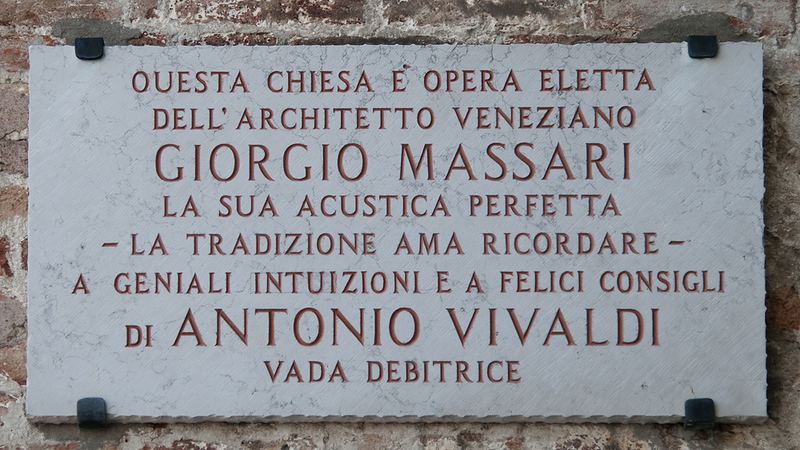 He was a true violin virtuoso who made his career teaching orphaned girls at La Pieta, one of Venice’s orphanages. Visiting Venice today, you can hardly cross a canal without seeing posters advertising performances of his music. Where did he die? Most people would never guess he passed away in Vienna. 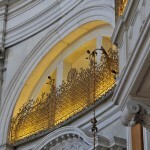 La Pieta Church. Along the Riva degli Shiavoni is the church that was connected with the La Pieta Orphanage. 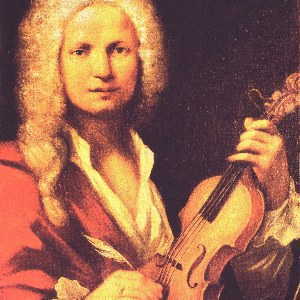 Vivaldi and his students performed here many times. 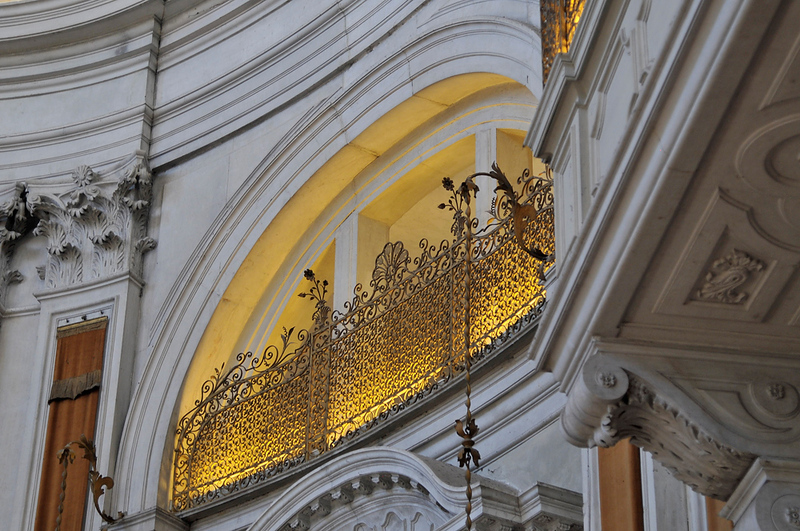 The picture shows a golden screen behind which the girls, in order to be protected and kept anonymous, performed. Vivaldi Museum. This is a small, private museum, and one needs to make a reservation to see it. Some of the memorabilia is very interesting. 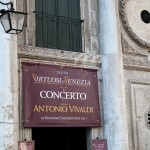 Concerts of Vivaldi’s Music. 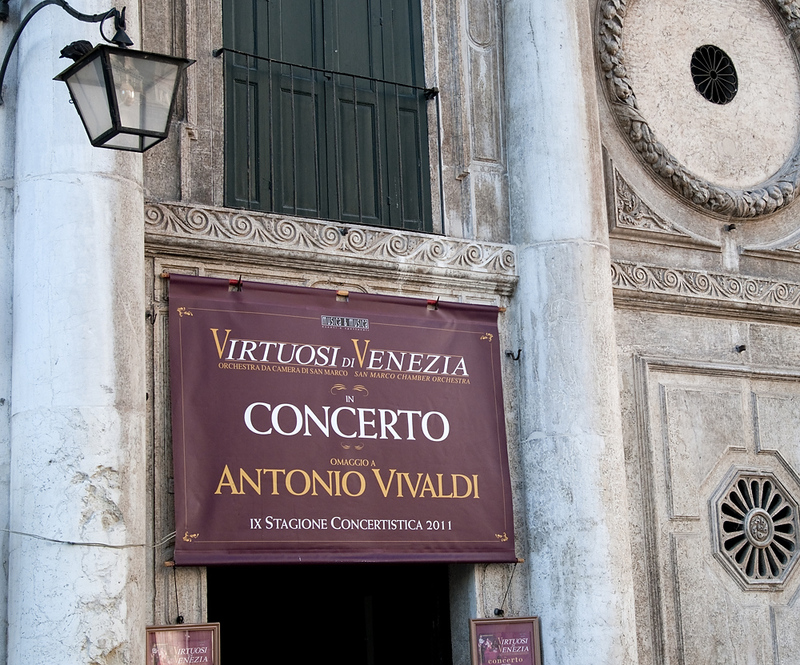 Venice abounds with performances of Vivaldi’s music, especially “The Four Seasons”. But the trick is to know which concerts are of much higher quality than the rest. Let Dr. Nelson choose, and you will be in good shape! 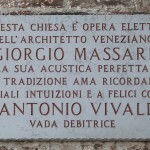 Site of Vivaldi’s death. Vivaldi died in a small house that was where the Sacher Hotel is today, right behind the opera house. More specifically, the house was where the Sacher Gift Shop is. There is a “Music Mile Star” in the Kaerntnerstrasse commemorating the composer. Site of Vivaldi’s Cemetery. 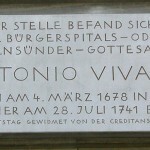 Vivaldi was buried in a cemetery that stood where Vienna Technical University in Karlsplatz is today. It is not believed that Vivaldi’s remains were kept when the university was built on that site.